The Cellar Reserve Edicion Especial goes above and beyond in perfecting the Cellar Reserve blend with a Corojo wrapper and 18-year aged tobacco. This medium body, full flavor cigar is packaged in a beautiful piano finish, mahogany box. �I partnered with our blenders to search for the rarest tobaccos we could find and stumbled upon this 18-year old Corojo wrapper and blend. There was only enough to make 100 boxes of each size initially, and we couldn�t be happier with the outcome. In fact, at this very moment we are searching for another rare blend for next year,� commented Kaizad Hansotia. 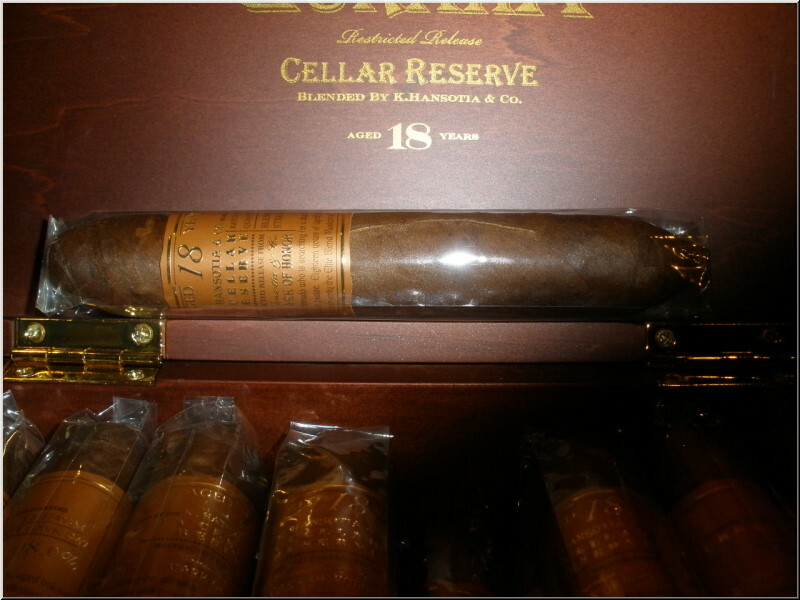 The Cellar Reserve Edicion Especial goes above and beyond in perfecting the Cellar Reserve blend with a Corojo wrapper and 18-year aged tobacco. 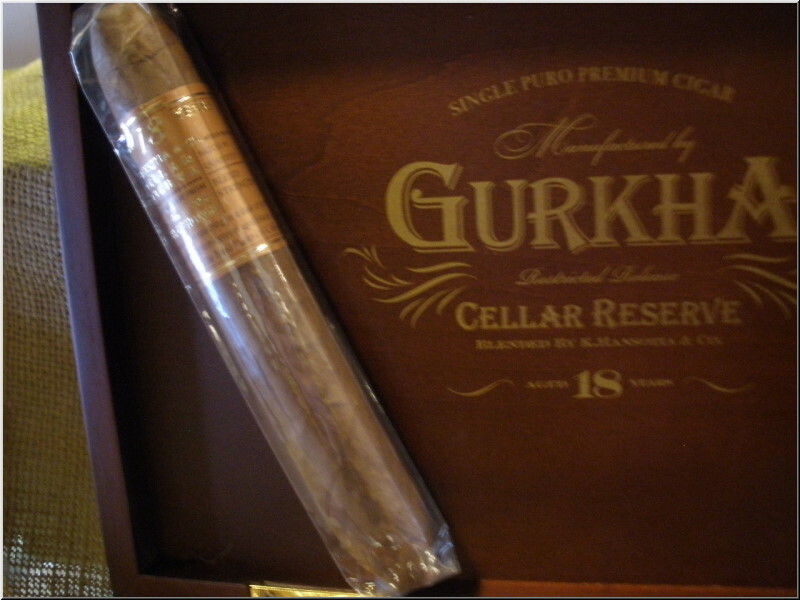 This medium body, full flavor cigar is packaged in a beautiful piano finish, mahogany box. "I partnered with our blenders to search for the rarest tobaccos we could find and stumbled upon this 18-year old Corojo wrapper and blend. There was only enough to make 100 boxes of each size initially, and we couldn�t be happier with the outcome. In fact, at this very moment we are searching for another rare blend for next year," commented Kaizad Hansotia.